Set in early 18th century China. The discovery of a murdered monk prompts a scholar to defer an odyssey of self-discovery to search for justice, unearthing even deeper truths. ...[a] stunning sequel ... 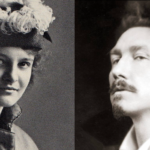 These passages, so imperceptibly woven, could be easily read as a means to educate readers unfamiliar with Tibetan culture. But the true meaning is felt when the novel reveals a family's heartbreaking sacrifice ... impeccably written, lucid, and evocative. 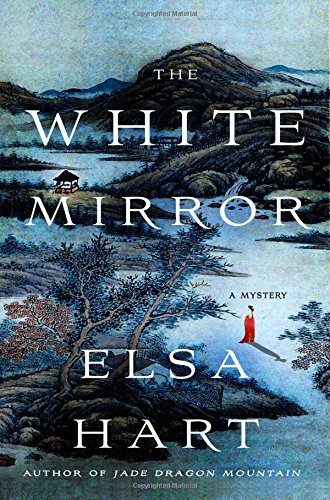 The White Mirror has much of the charm and excitement of a snowbound Agatha Christie mystery, along with the refined sensibility of centuries-old Chinese poetry and painting, in which surface reality seems both tactile and transparent. ...an enlightening mystery that travels in a fascinating time and place. Hart imagines life in 18th century China with measured grace in her pacing and elegance in her prose. What did you think of The White Mirror?